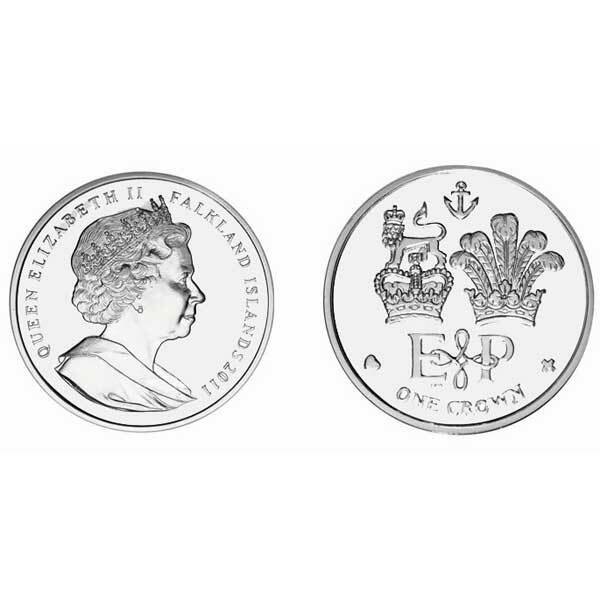 The Falklands Islands 2011 Lifetime of Service Coin has been specially designed to commemorate a lifetime of service by Her Majesty Queen Elizabeth II and His Royal Highness Prince Philip. This stunning coin was released to coincide with the 85th birthday of Queen Elizabeth II and the 90th birthday of Prince Philip. 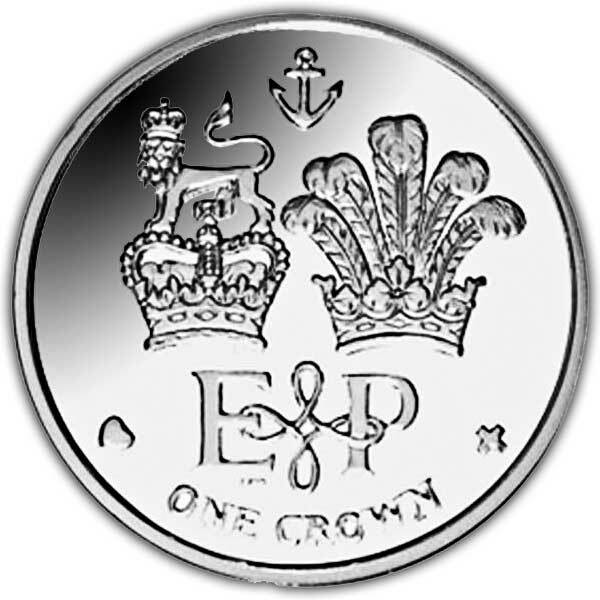 The coin features the initials E & P along with Her Majesty’s United Kingdom Arms of Dominion and the Duke of Edinburgh’s Coat of Arms. The obverse of the coin features an effigy of Her Majesty Queen Elizabeth II. 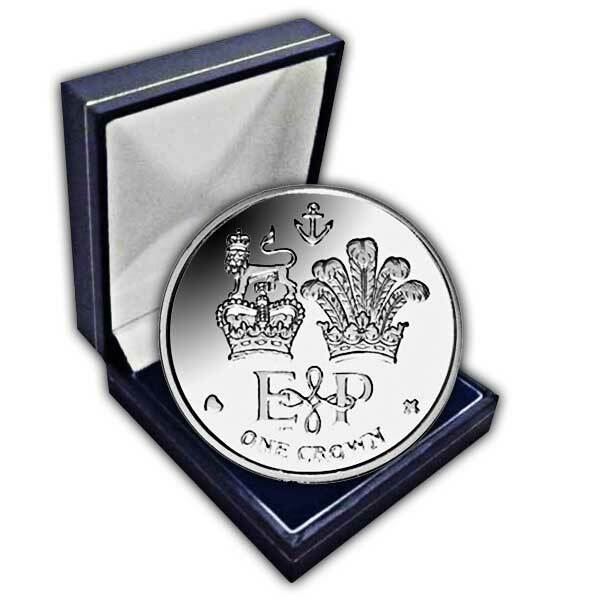 The Falklands Islands 2011 Lifetime of Service Coin is available in Uncirculated Cupro Nickel.